Kenyan firm 3G Direct Pay plugged a hole in the travel sector by providing a platform for online commerce. Nigerian online shopping platform Jumia lists its 10 top selling products for 2013. 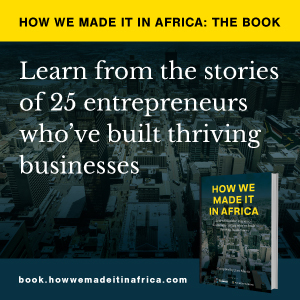 Ethiopia, Africa’s second most populous country with an estimated 90m people, has thousands of small and medium enterprises (SMEs) but only a few of these businesses are currently accessing the international market.